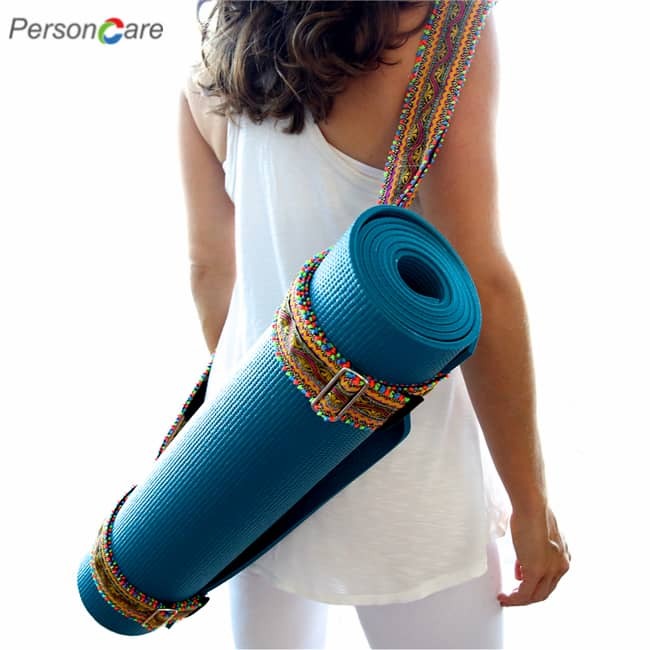 PersonCare's Bandana a great variety set of 100% cotton bandana. Unisex. 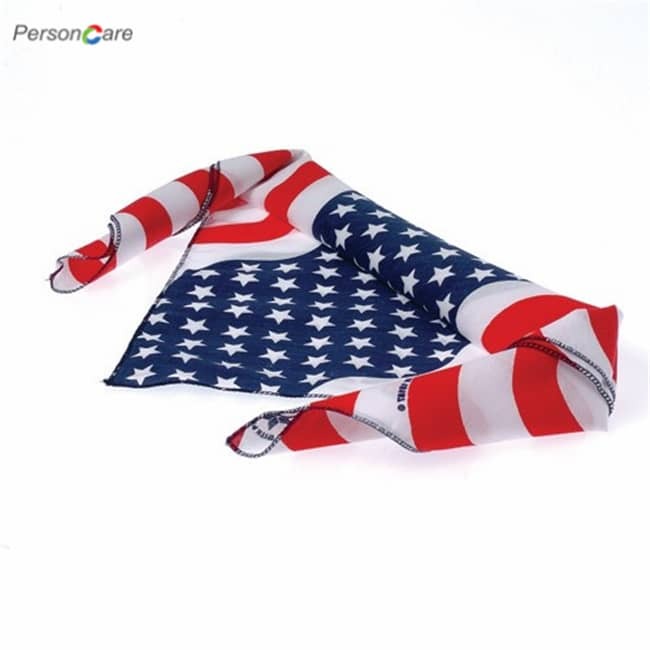 Soft cotton Bandanas, Featuring an Old West design; Perfect for all ages and occasions, outdoor activity, party and so on. 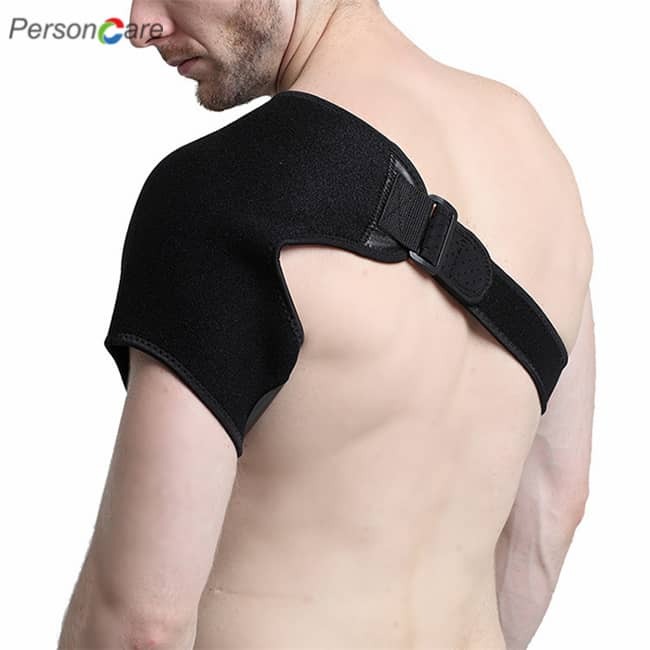 There are several different ways to wear them both for functionality and as a fashion accessory. Could be used as hair covering, headband and necktie. 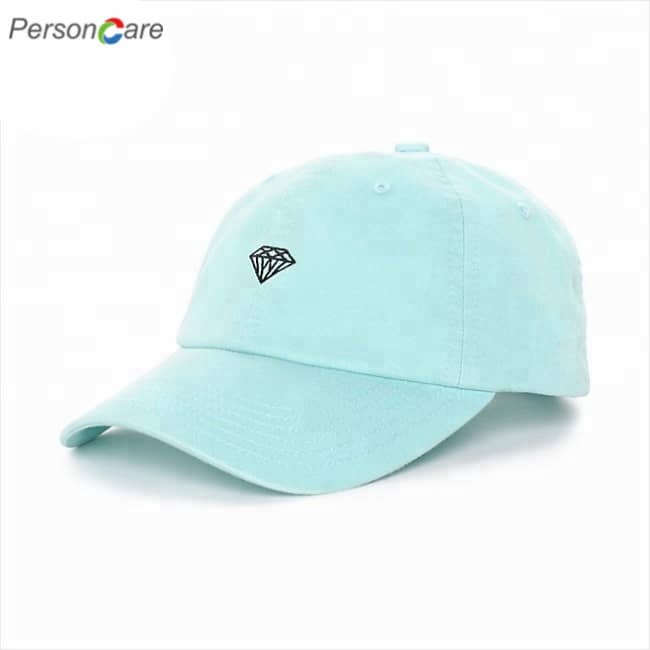 12 random colors will be shipped out. Colors may vary. 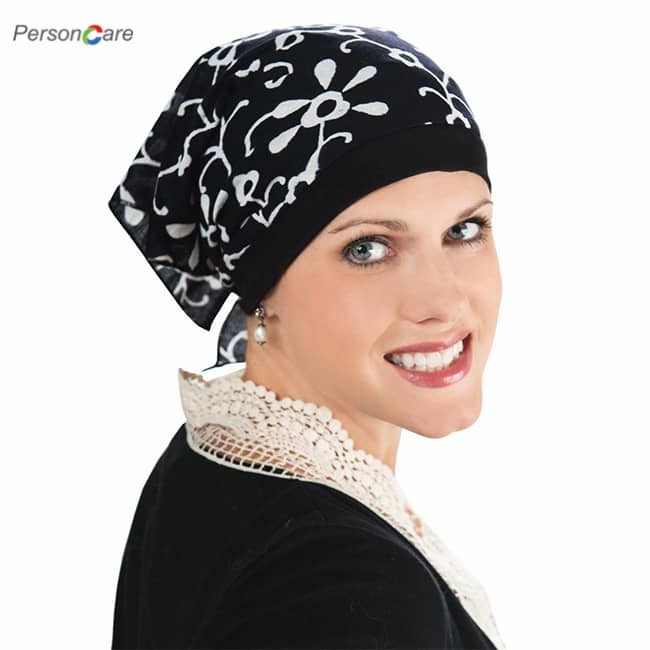 Notes: New Bandana will touch STIFF & THIN. Please wash it by hand with cold water before using and it will turn soft. 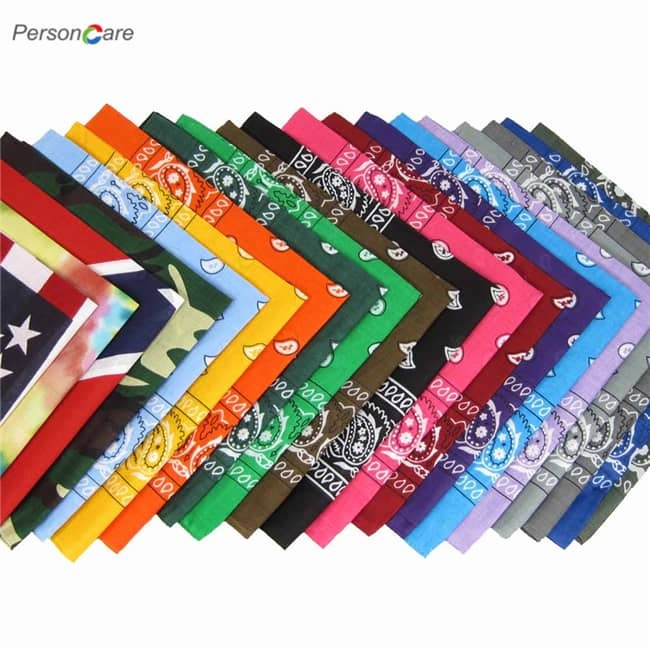 This is a great variety set of 100% cotton bandana. Unisex. 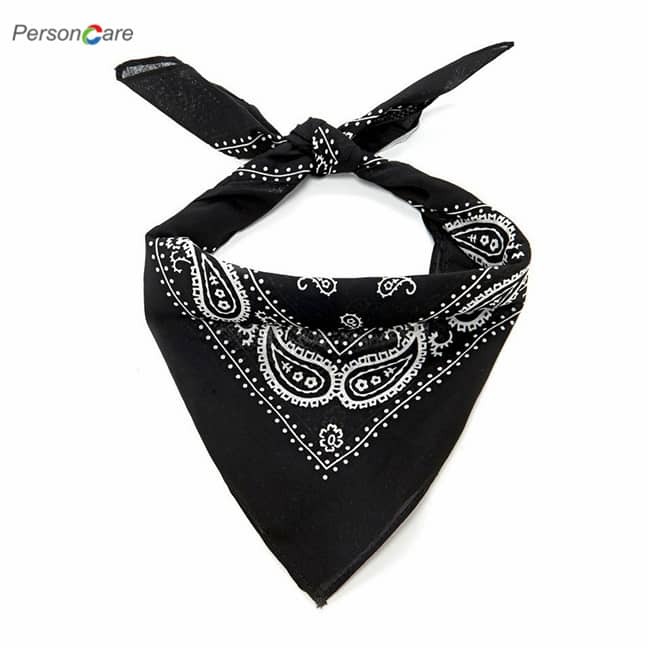 Soft cotton Bandanas, Featuring an Old West design; Perfect for all ages and occasions, outdoor activity, party and so on. 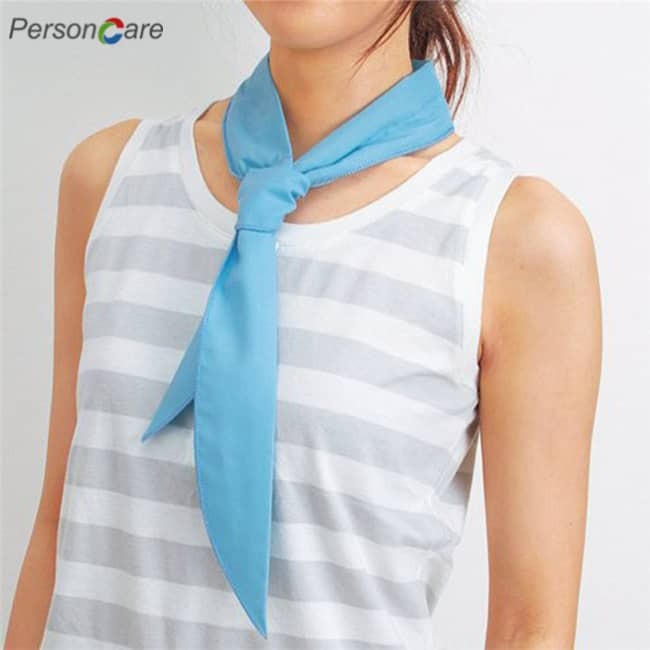 There are several different ways to wear them both for functionality and as a fashion accessory. Handwash recommended before use. 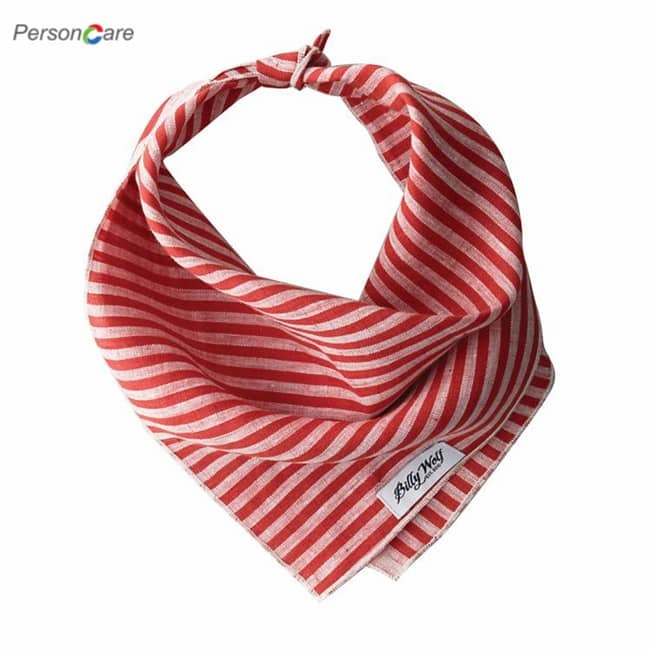 Maybe several units of these bandanas have this problem as the photo shows,please kindly refer to the displaying photos about the threads issue before purchase. 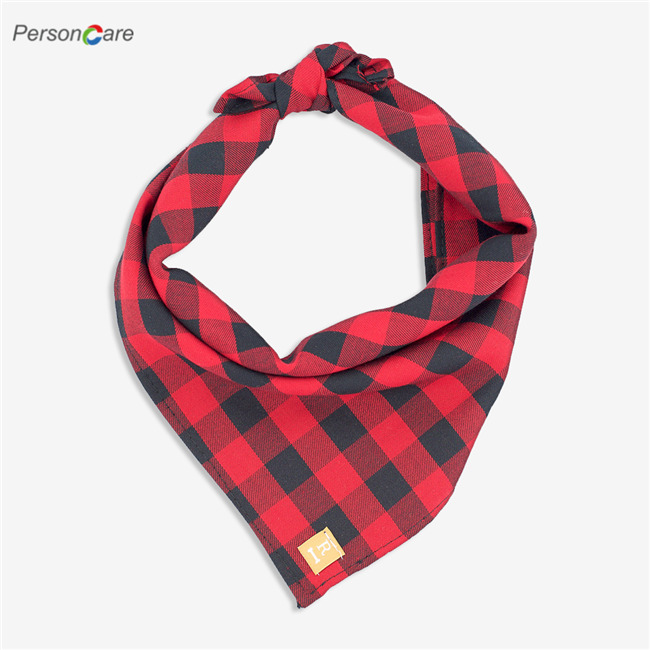 Sewn all around, it is cotton, so if there are some threads on the bandanas, just cut off them, maybe several raveled after cutting the threads.If you mind this, please consider other choice. Due to factors such as photo lighting and display pixel, so there may be a little color difference.